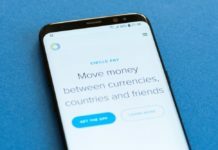 A leading European platform for buying and selling bitcoin and the payment service provider Coinify has added support for three new assets, giving users the ability to purchase Bitcoin for Cash, Bitcoin and Stellar SV via Bank transfers and credit cards. It is reported Bitcoin.com. 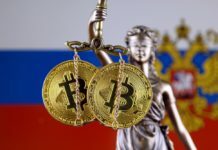 Auction BCH, BSV and XLM will start on Tuesday, February 12, and as said co-founder and CEO of Coinify mark Hogard, adding new cryptocurrencies became part of a wider plan according to which till the end of the year, the company intends to maintain a 15 digital assets. 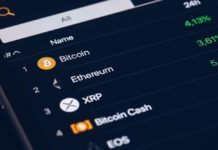 Simultaneously, the Copenhagen-based company to rebrand its trading platform for individual users – the part that was previously available as “Buy and Sell”, will now be called “Mycoinify”. According to representatives of the company, this rebranding is designed to more clearly distinguish between payment products that Coinify offers companies from B2C-services for individuals. 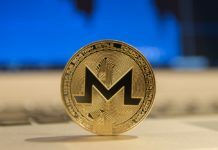 Director payment solutions company Pia Skafte Johansen stressed that Mycoinify will focus on end users, offering simple and compliant regulators a platform to buy various virtual currencies. The company Coinify is present on the market since 2014 and also the possibility of purchasing cryptocurrency offers payment processing services, by the end of 2015, supporting digital payments in 16 currencies. In 2016, Coinify announced the successful completion of the transaction for the sale of residential real estate with bitcoins in Denmark. The deal is the first of its kind not only in this country but throughout the Nordic region. Last year the company added the ability to purchase via Bank transfers and credit cards of Ethereum cryptocurrency.